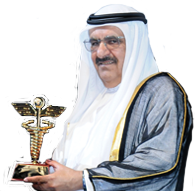 Sheikh Hamdan Bin Rashid Al Maktoum Award for Medical Sciences has created an opportunity for medical leaders to gain more expertise in their fields by offering professional degrees in Dubai (United Arab Emirates) in collaboration with University of Washington, and supported by Bristol-Myers Squibb Middle East and Africa. 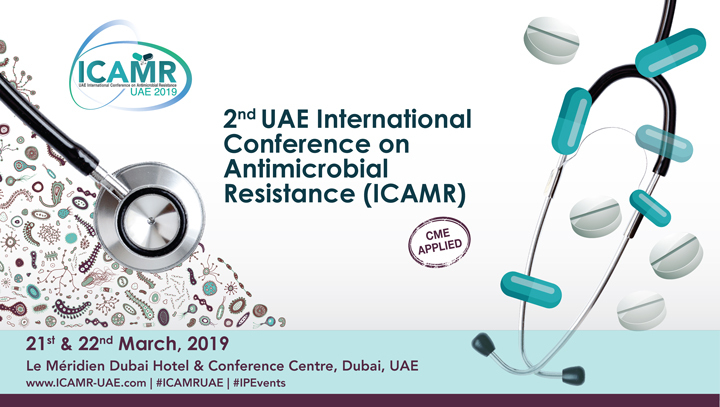 This activity comes in line with the vision of His Highness Sheikh Hamdan Bin Rashid Al Maktoum to provide quality medical education to medical leaders, which would reflect in their day-to-day decisions and ultimately benefiting to the public of the UAE. The first initiatives took place in year 2004 when 25 medical doctors obtained at the American University of Cairo a professional diploma in Hospital Management and Social Care through a distant education program. Subsequently, more medical courses and workshops were conducted in association with academic institutes, including of University of Sharjah. In 2011, the Award materialized a new collaborative effort with the University of Montpellier l (France) and Rashid Hospital DHA, to offer a Diploma in Regional Anesthesia and Analgesia as a distant education program by visiting faculy members in Dubai, UAE. The first graduates consisted of 31 professional anesthetists from Iran, Kenya, Oman, Qatar, South Africa, Canada, and the UAE. Pain-free post-operative care is the patient's utmost right. Over the fast few years, there has been accumulating evidence that post-operative pain control is better managed with regional analgesia than opioids analgesics. In fact, pain can seriously disrupt the quality of life, increases morbidity and the length of stay in hospital In this regard, regional analgesia is superior not only in the relief of pain, but also improves the post operative rehabilitation the outcom and also the cancer surgeries. Today, the most advenced techniques in continous peripheral nerve blocks are now available for better patient management.This educational program will provide a “Hands-On” Training in these techniques in the region. 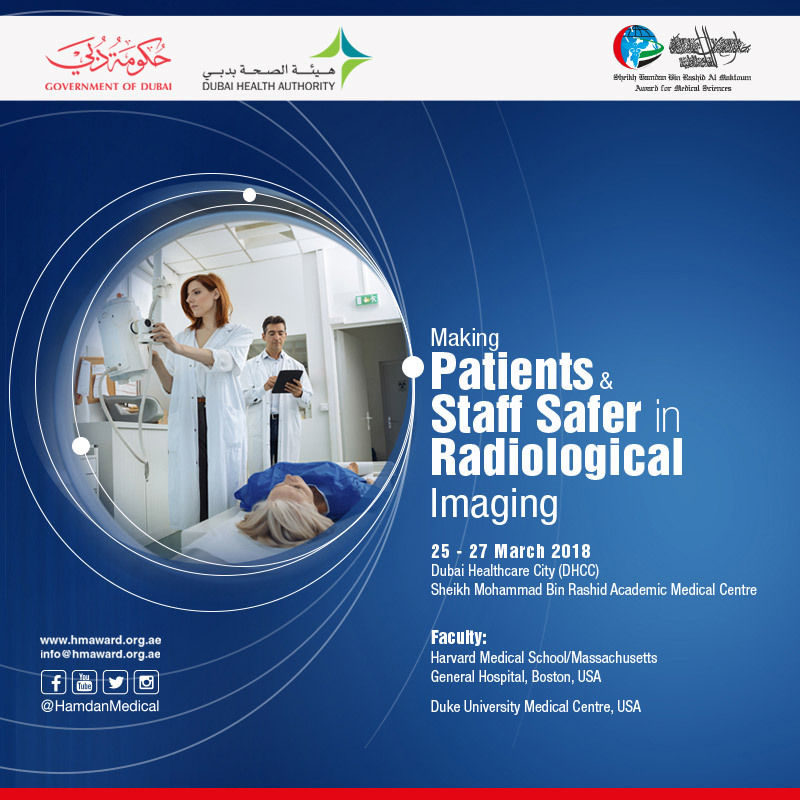 The renowned expertise of the anesthesia team of Rashid Hospital in regional anesthesia and analgesia in collaboration with the University of Montpellier made it possible to realize this training in Dubai. This exclusive collaboration in the Gulf region is aimed at building experience in pain management through regional anesthesia with excellent published outcomes. Besides, acute and Chronic pain syndromes are cared for holistically with a multidisciplinary approach radiating from one central point of referral.This exclusive educational program, organized for the first time in the Gulf region, relies on an ideal design of practical training within a theoretical framework.